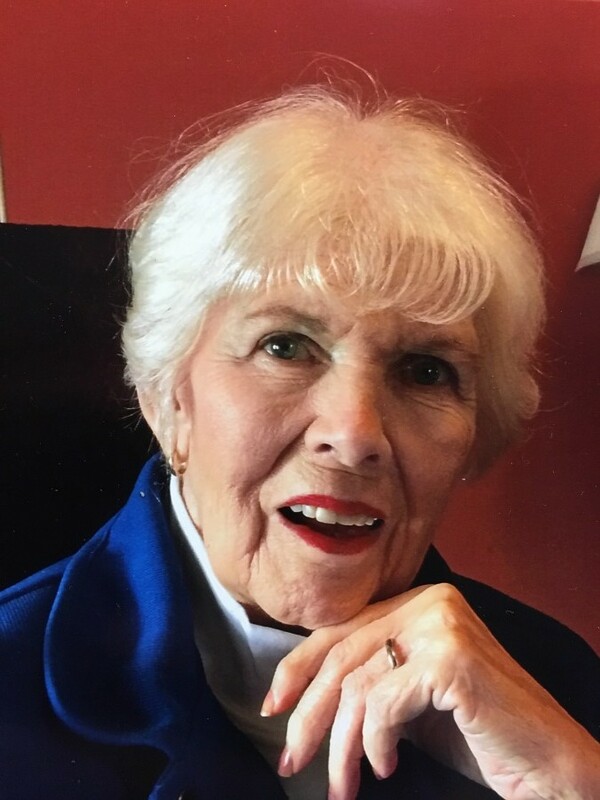 Obituary for Carole McQuaid Otrhalik | John Syka Funeral Home, Inc.
Carole McQuaid Otrhalik, 84, of Leetsdale, died Tuesday, December 4, 2018 in her home surrounded by her loving family. She was born June 20, 1934, in Beaver County, Pa. and was the daughter of the late George C. Spigler and Elizabeth Modrack. She was a retired reservationist for U.S. Airways, Greater Pittsburgh International Airport. Her passions in life were spending time with her children and grandchildren. She enjoyed camping at East Brady, and was a history buff and antique collector. Preceding her in death in addition to her parents was her first husband, DeLorme McQuaid in 1985 and her second husband, Albert Otrhalik in 2006, a son, Martin Kent McQuaid and a brother Kurt Spigler. Surviving are her six children, Bryan (Tami) McQuaid of Fair Oaks, Kathy Maytic, her caregiver who resided with her, Laura Carez of Ambridge, Leslie (Danny) Turner of Osborne, Leigh (Greg) Schwartz of Bell Acres, and Barry McQuaid of Fair Oaks, 15 grandchildren, 15 great grandchildren, two sisters, Kristine (Harry) Cartwright of Butler, Susan Spigler of Butler, a brother, Peter (Connie) Spigler of Portersville, and loving and faithful four legged companion Duncan. There was no public visitation. The family will host a celebration of Carole's life on Saturday, December 15, from 2:00 to 6:00 P.M. in the Leetsdale Community Room, 136 Broad Street, Leetsdale, PA 15056. The family asks donations be made to the Sewickley Public Library in Carole’s memory. Arrangements have been entrusted to the John Syka Funeral Home, Inc., Ambridge.